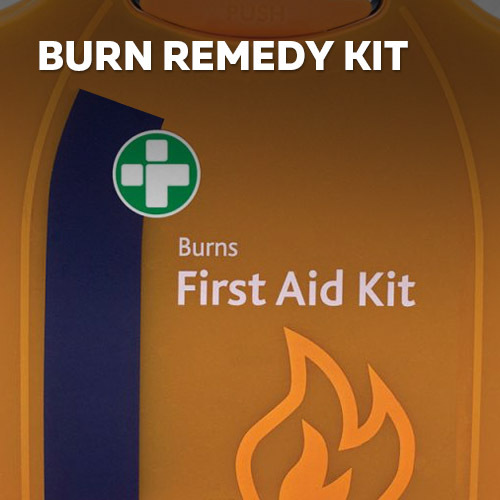 From ovens to engineering, there are a number of different ways someone could suffer a burn. 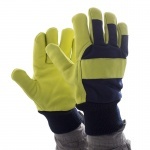 Although safety equipment is provided in most workplaces, you can never be too careful. 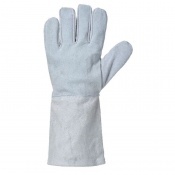 Heat Gloves are an ideal way of protecting your skin from coming in direct contact with the heat, saving you from burns. 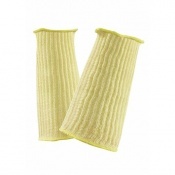 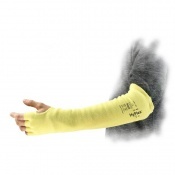 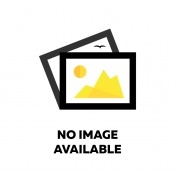 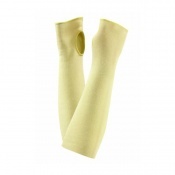 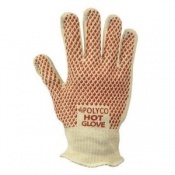 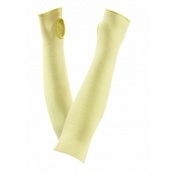 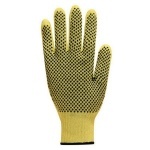 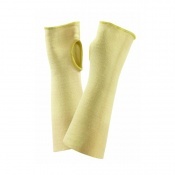 There are a number of different heat gloves available for your choice. 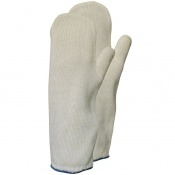 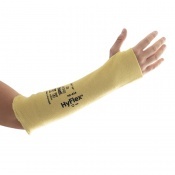 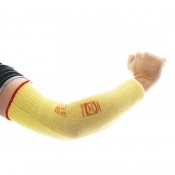 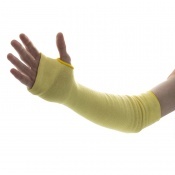 If you require further information about heat gloves, please contact our support team on 020 7501 1104. 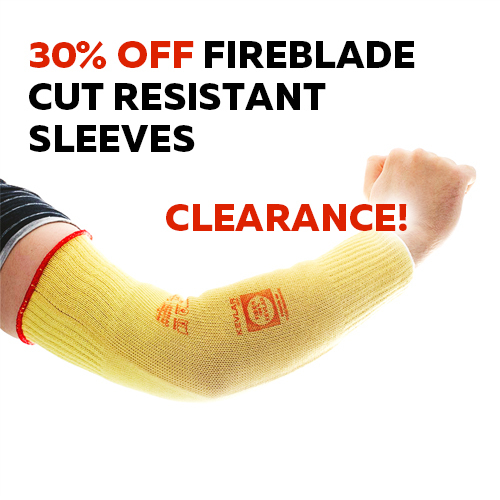 Heat is all around us. 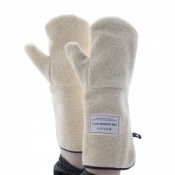 For some, it is just in the domestic environment; hot ovens and dishes and such like. 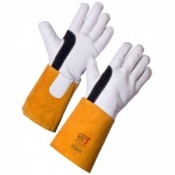 But for others, it can be found in the workplace as well. 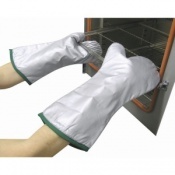 Whether you are handling hot products once they have been manufactured, work in a kitchen or are even applying heat to help forge a product in the making, there is never a shortage of heat. 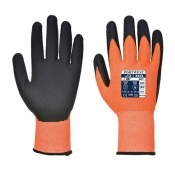 Although safety equipment should be provided, you need to ensure your hands are protected as they are how you are capable of doing your job. 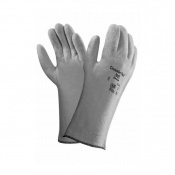 Heat Gloves are an ideal way of protecting your hands. 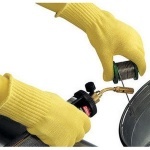 Forming a barrier between your skin and the hot item in question, heat gloves protect your from burns and other injuries that could be caused when handling something hot. 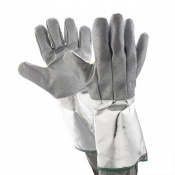 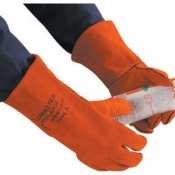 Heat gloves are so ideal because they allow you to still have full mobility and dexterity of your hands, so you are able to continue with your work while still being protected. 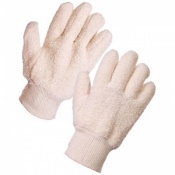 The fit of heat gloves is important. 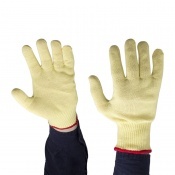 If a glove is too big or too small, it could cause an accident. 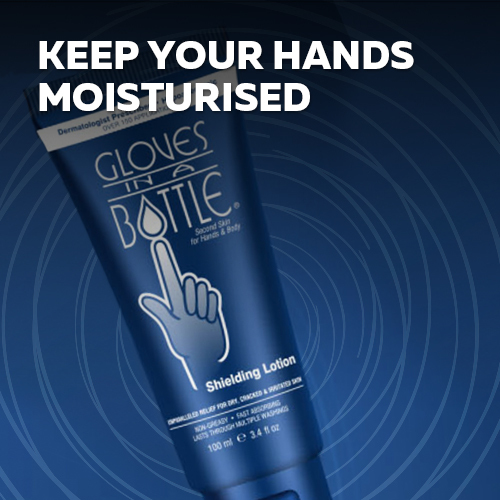 Too big may cause your grip to slip whereas too small could stop you from gripping something effectively and even cut off the blood supply around your hands depending on the gloves in question. 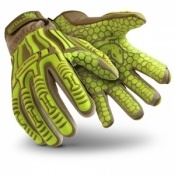 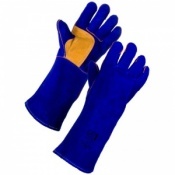 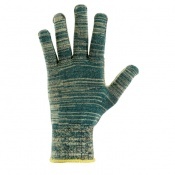 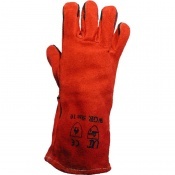 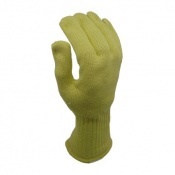 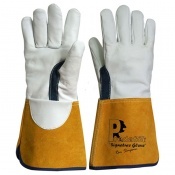 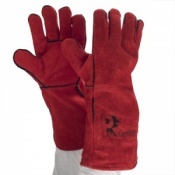 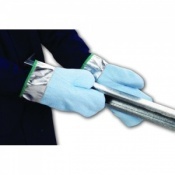 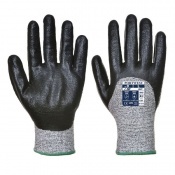 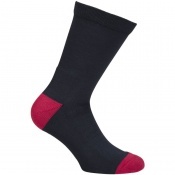 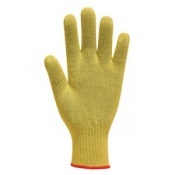 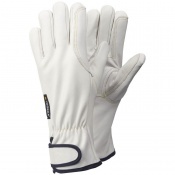 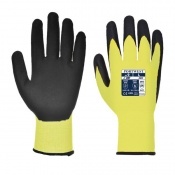 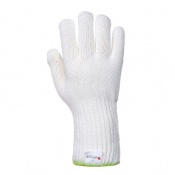 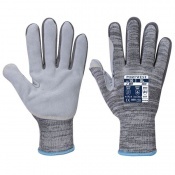 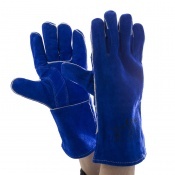 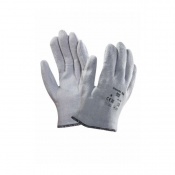 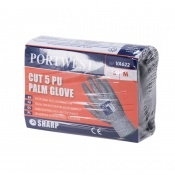 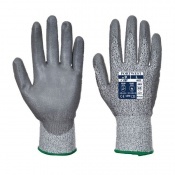 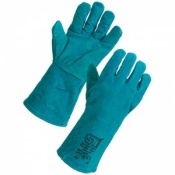 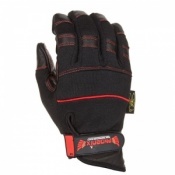 The work you are undertaking must also be taken into account when finding the right heat gloves. 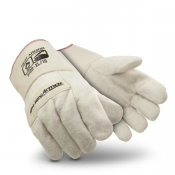 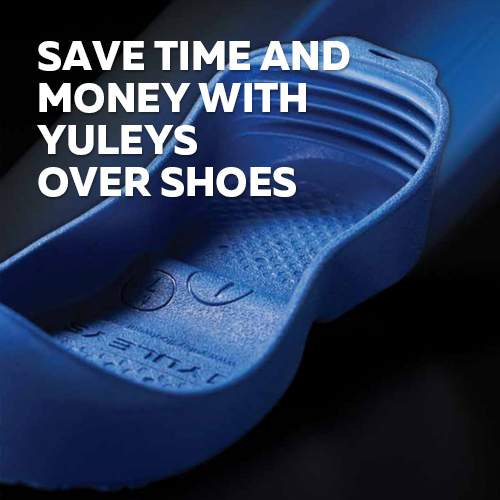 If you require further information about heat gloves, please contact our support team on 020 7501 1104 for more information.